Kim Baird is a remarkable leader. 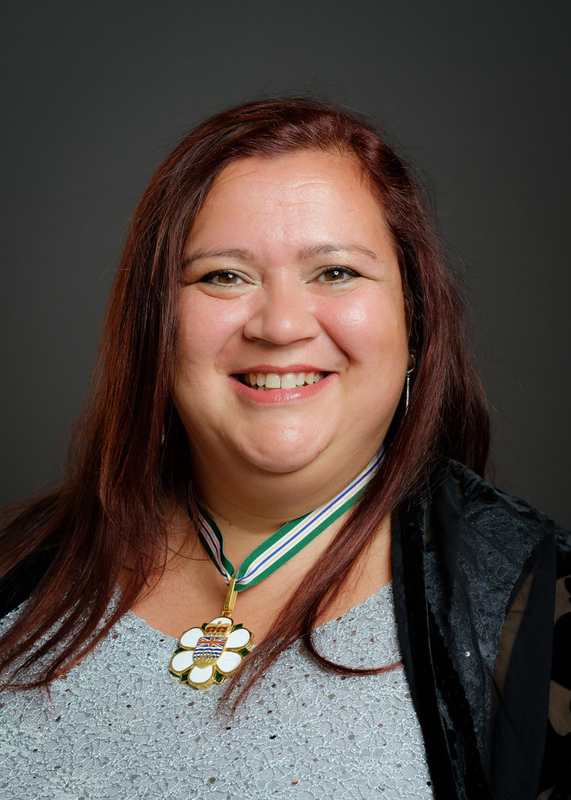 Fearlessly determined and deeply committed to social justice, she has relentlessly pursued her dream of a prosperous self-governing Tsawwassen First Nation, free of the shackles of the Indian Act and the reserve system. Serving as elected chief for six terms, she negotiated and implemented the first modern treaty in the BC Treaty Negotiation Process. Her community is now on the road to prosperity and self-sufficiency by creating employment opportunities and attracting millions of dollars of investment. Kim initiated the Tsawwassen Mills project, a commercial real-estate development valued at $780-million. The Tsawwassen First Nation treaty negotiations are recognized as a model for effective negotiations throughout Canada and the world. Much sought after as a motivational speaker, Kim makes herself available to any and all seeking advice on First Nations. Kim’s experience, knowledge and impact on creating change for First Nations governance continues to be instrumental in opening doors and creating relationships and opportunities which would otherwise not exist. She serves on many boards including Clear Seas, Canada Public Policy Forum, and the Premier’s Aboriginal Business Investment Council. Kim is a member of the Order of Canada and received the Indspire Award in 2015, which represents the highest honour the Indigenous community bestows upon its achievers. She has also received an honorary degree from Simon Fraser University.